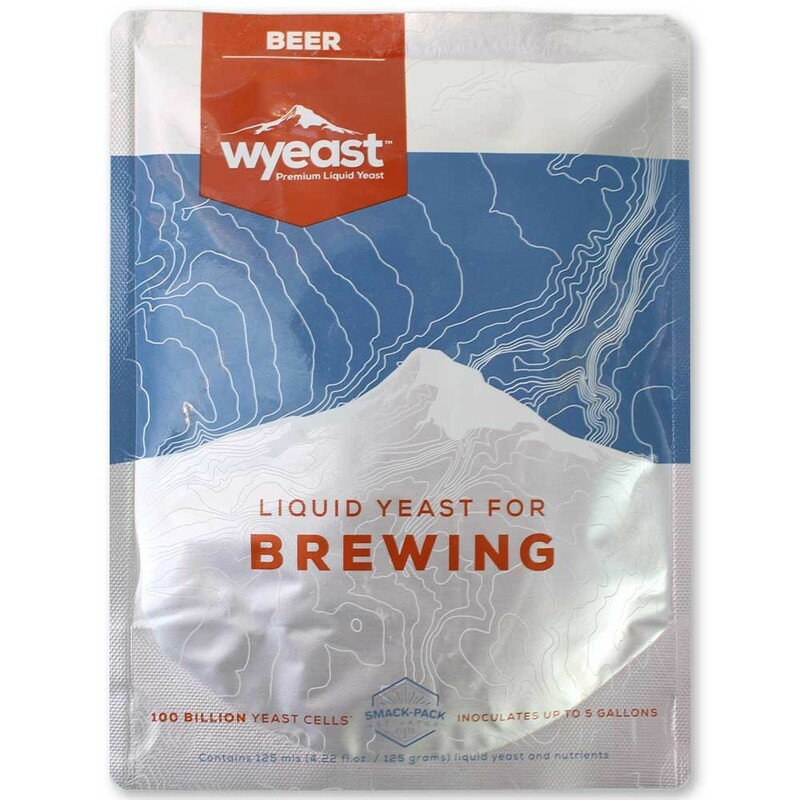 Wyeast 2633 Octoberfest Lager Blend Yeast - Texas Brewing Inc.
Wyeast 2633 Octoberfest Lager is a blend of lager strains picked to produce a rich, complex, full-bodied Oktoberfest style beer. Produces plenty of malt character and mouthfeel while being low in sulfer. Recommended Styles include Festbier, Marzen, Vienna Lager, Rauchbier, Baltic Porter.